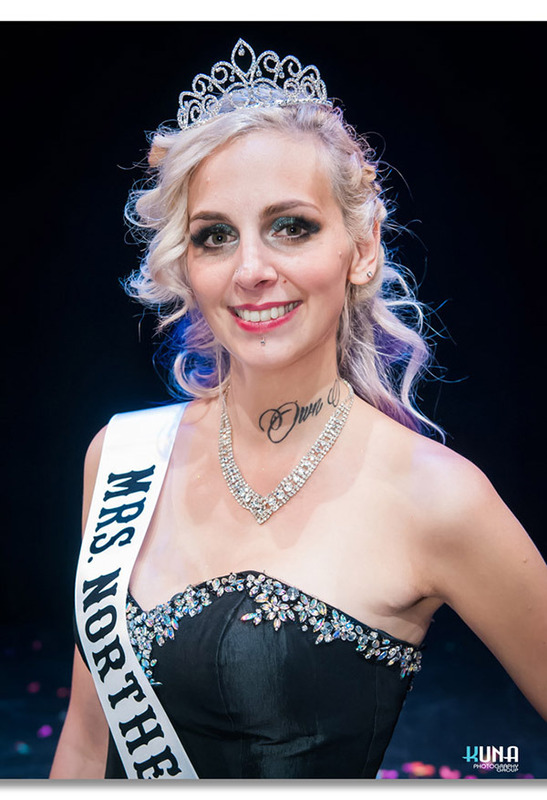 Contestants from around B.C. named at annual event. The pageant has raised $288,000 to date for Cops for Cancer. 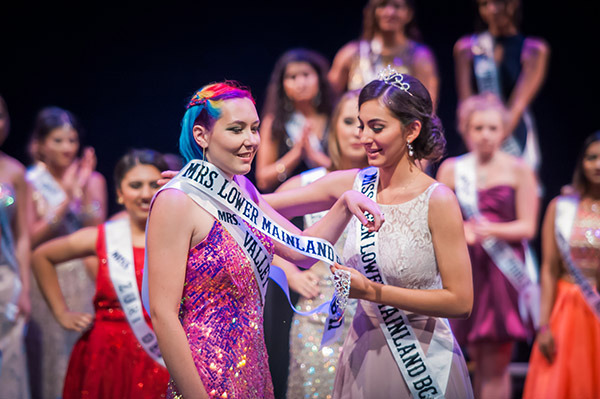 The Miss BC Pageant was held earlier this month at the Chief Sepass Theatre in Fort Langley. The pageant has raised $288,000 to date for Cops for Cancer. 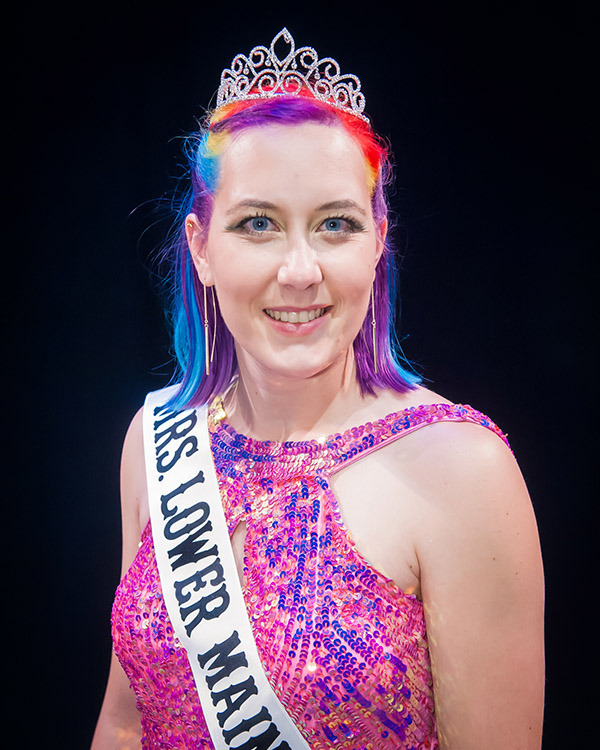 Leading up to the final pageant, all contestants received professional training in areas such as public speaking, interview skills, media relations, modelling, manners, and even self-defence. They also attended a leadership seminar run by female leaders in the community. 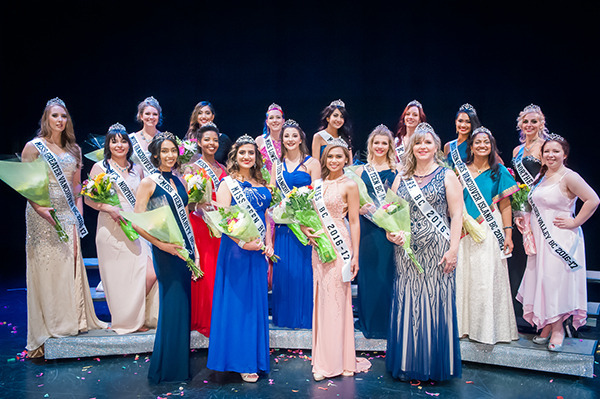 Gloren Guelos of White Rock was crowned Miss BC and won the People’s Choice award, while Alisha Kalia of Vancouver was crowned Miss Teen BC and Tetyana Golota of Coquitlam was named Mrs. BC. 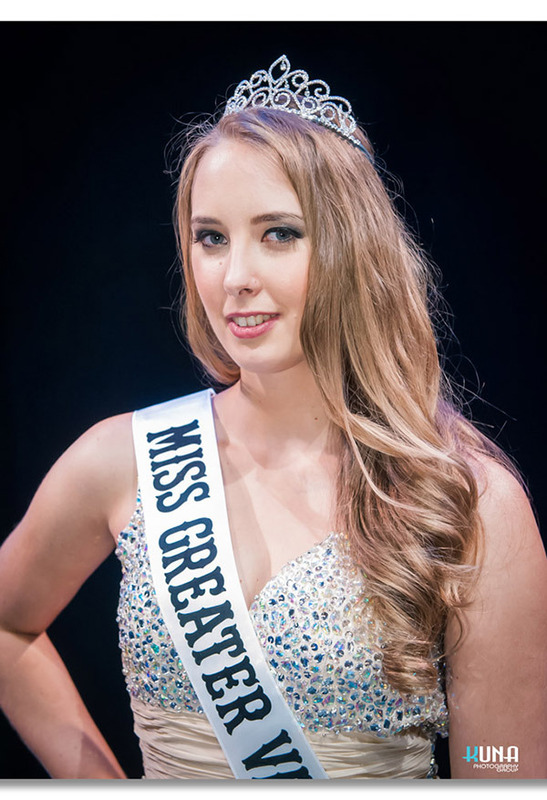 Kalia was born deaf and her platform is to help people with disabilities become more confident and strong. Golota has a masters degree and engineering diploma in printing and was diagnosed with a brain tumour fibromyalgia and arthritis. The diagnoses did not stop Golota who recently walked in Vancouver Fashion Week at the age of 44. 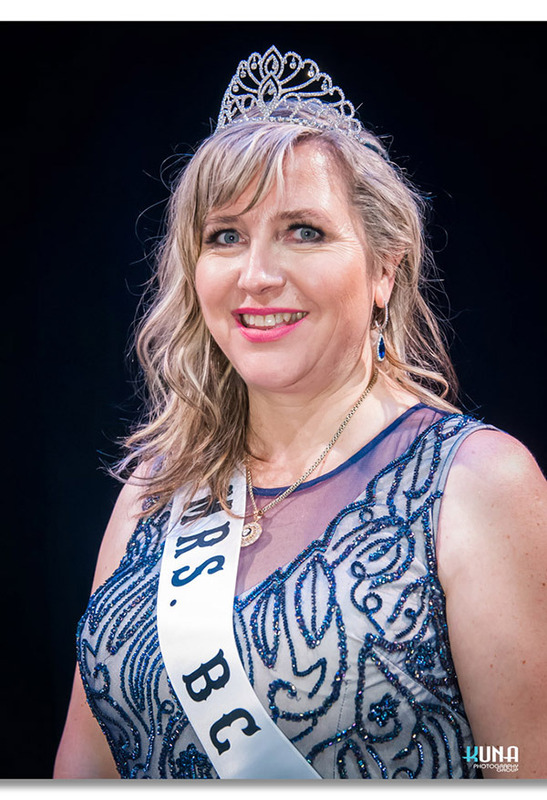 She is a core committee member for She Talks and Valley Women’s Network and last year was the recipient of the 2015 Heart and Sole Award for inspiring and supporting women. Glolota showcased her collection of Village Couture at ECP Fashion Week where she made all her models a variety of shapes and sizes and not a stereotypical slender model. 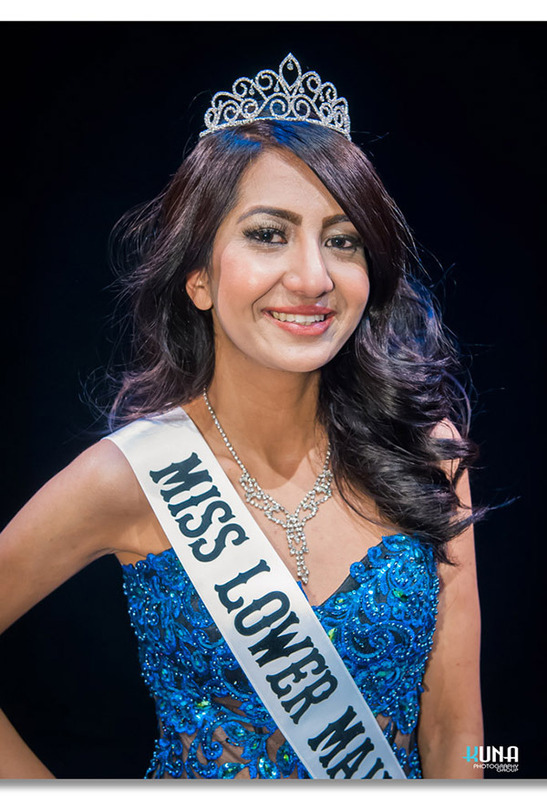 Ramneek Jawandha won the title of Miss Teen Charity BC this past weekend and raised $11,415 herself for Cops for Cancer. Jawandha’s platform was to stop violence against women. “I hope to create an organization that helps young girls learn the skills of leadership and self worth that schools don’t always teach and give them the tools to grow into strong leaders,” she said. 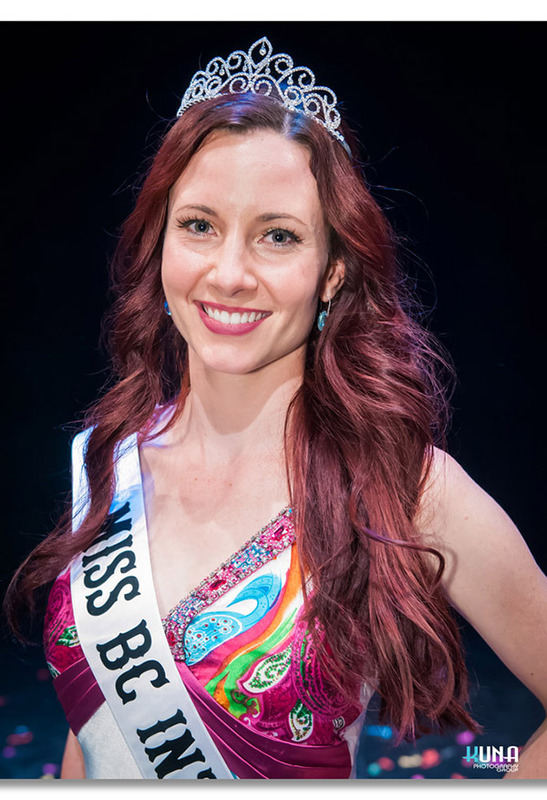 Erin Sanders of Abbotsford won the title of Mrs. Lower Mainland this past weekend at the Miss BC Pageant. 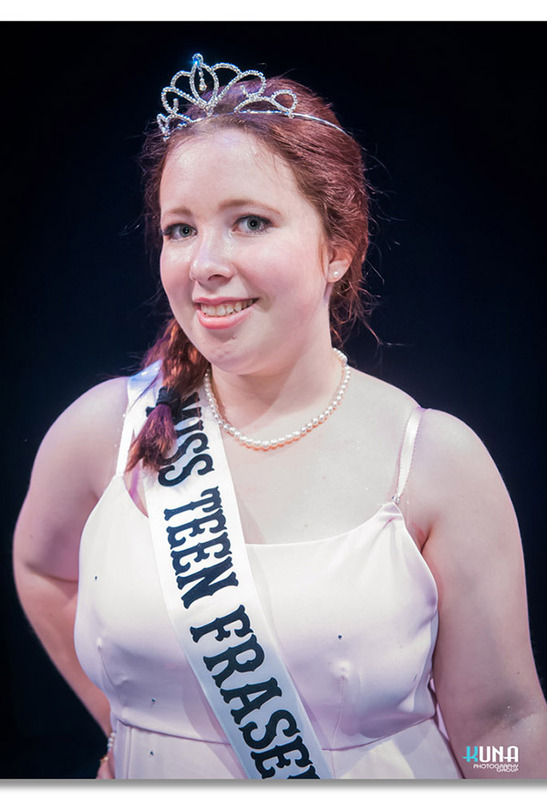 Frances Oliver of Agassiz won the title of Miss Teen Fraser Valley. Oliver, whose mother is chronically ill, hopes to create easily accessible assistance for families during times of crisis. 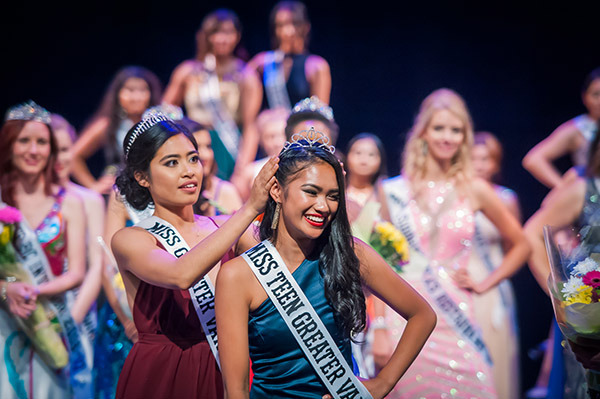 Isabelle Calinisan of Burnaby won the title of Miss Teen Greater Vancouver. 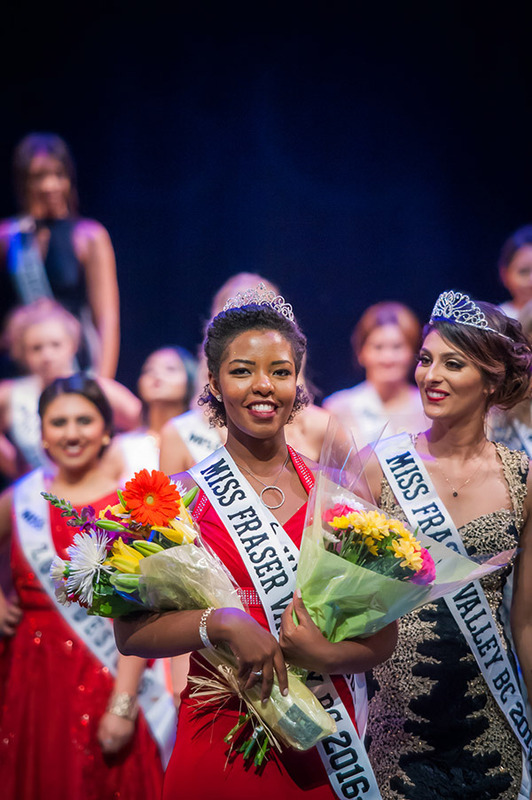 Margaret Onedo of Langley was crowned Miss Fraser Valley and won the Miss Congeniality award. 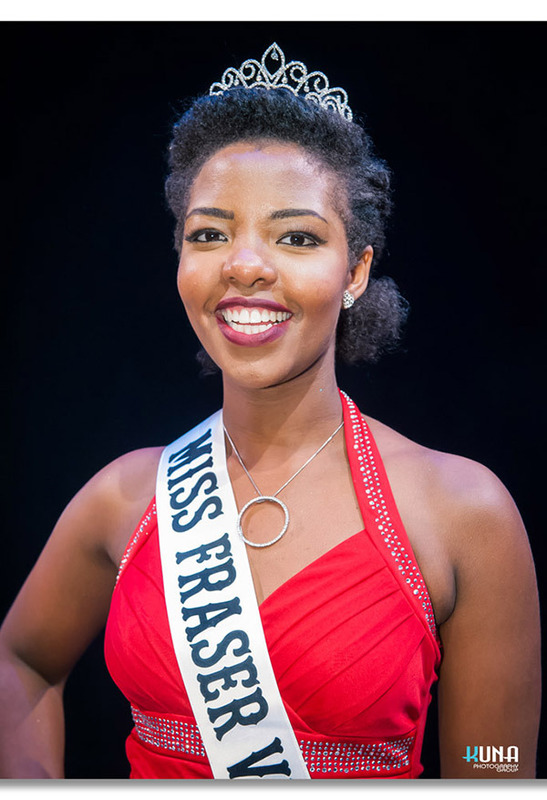 Onedo was born and raised in Ethiopia and is an acting student at Studio 58. 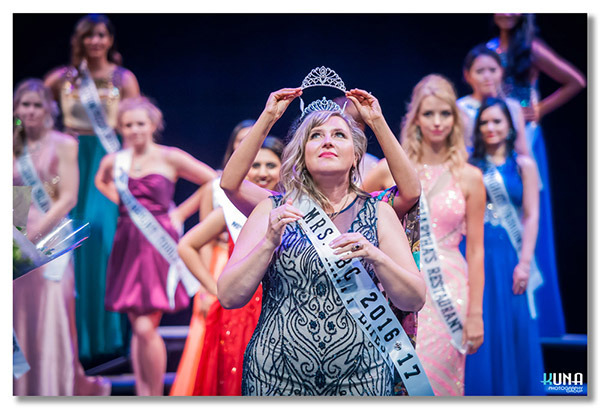 Marie Stormy Hasenohrl, from Prince George, won the title of Miss Northern BC and Sarah Opdendries, from Houston, won Mrs. Northern BC. Hasenohrl was born in a cabin and raised in a small community and hopes to help stop the negative stereotypes of aboriginals. 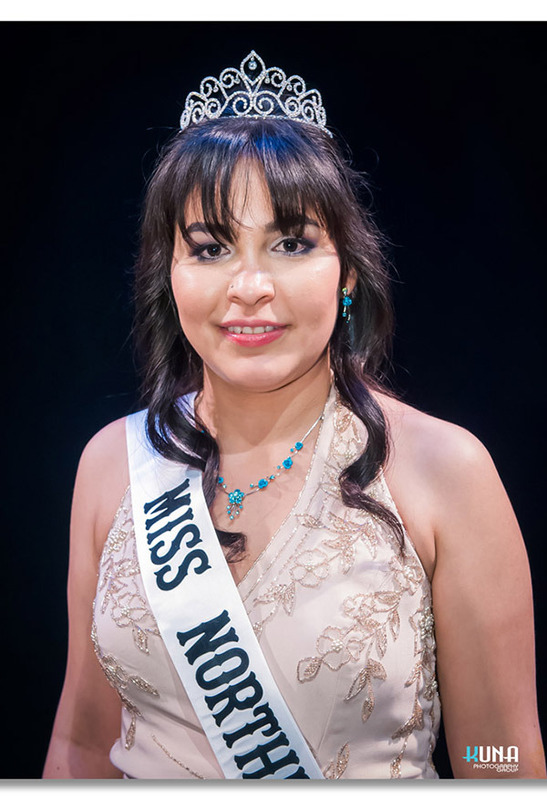 She is also from Takla First Nation. 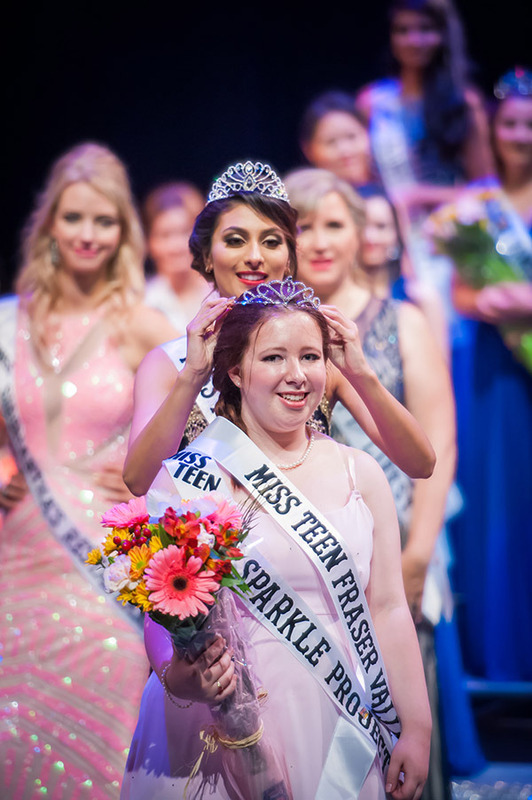 Danielle Beattie, from Fruitvale, won Miss BC Interior, and Bella Konschuh-Penney, from West Kelowna, won Miss Teen BC Interior. 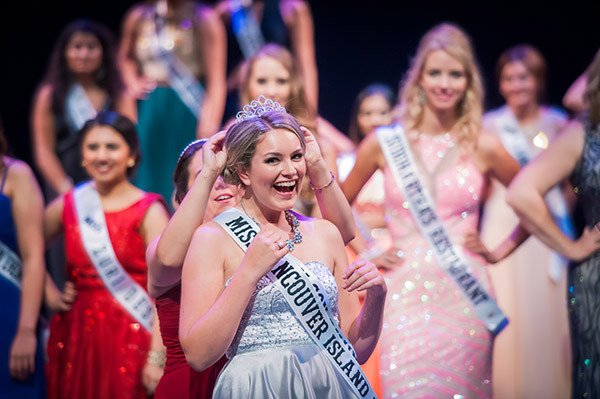 Tamara Forsyth of Richmond was crowned Miss Greater Vancouver. Forsyth struggled with an eating disorder and hopes to help other people who are struggling with this same disorder with their mental health and creating effective coping mechanisms. Kriti Chopra of Surrey won the Heart and Soul Award. Chopra used her experiences of being bullied and moving to Canada at the age of 10 as fuel to empower women to stay true to themselves and live life on their own terms. 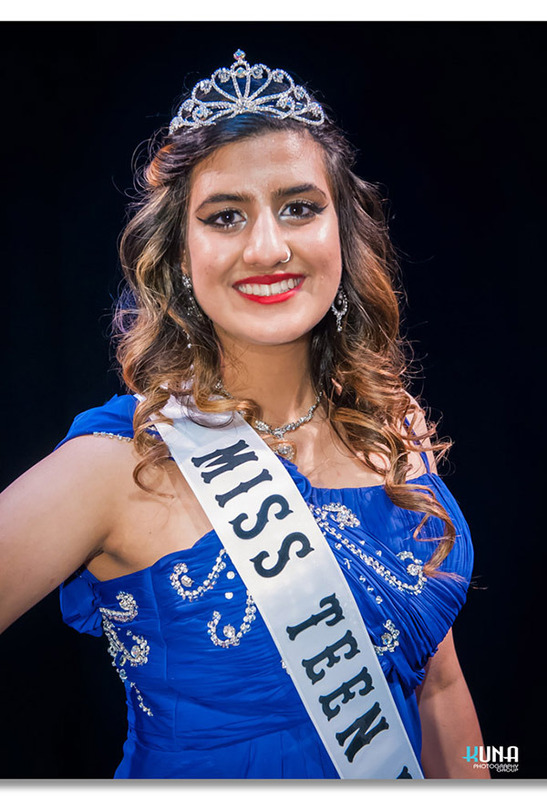 Currently a mentor for youth at risk and active volunteer, Chopra hopes winning her title will the help her to make a bigger impact on her community. 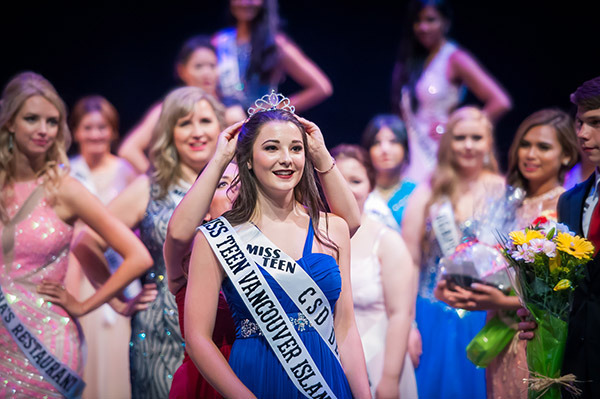 Patrice Wilson, from Sooke, won the title of Miss Vancouver Island, Sima Saxena was named Mrs. Vancouver Island and Jadyn Sanford was crowned Miss Teen Vancouver Island. 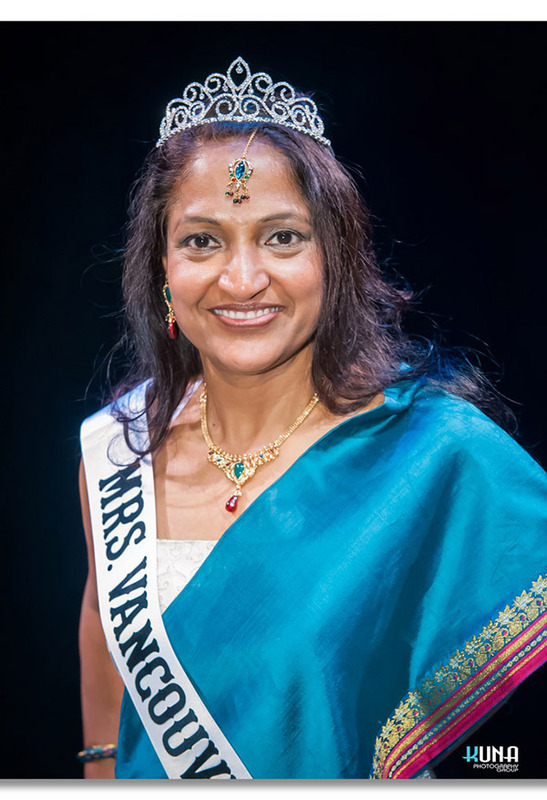 Saxena wanted to compete in the pageant in order to raise money for the Cops for Cancer charity, Miss BC’s charity focus, because her father-in-law was diagnosed with prostate cancer. Sanford is one of the youngest people in British Columbia to complete a hip replacement which she says has taught her how to prevail through difficult times in life.